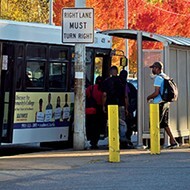 The Memphis Area Transit Authority (MATA) is proposing service cuts this fall that would affect almost 30 routes, and Memphis bus riders aren’t happy. 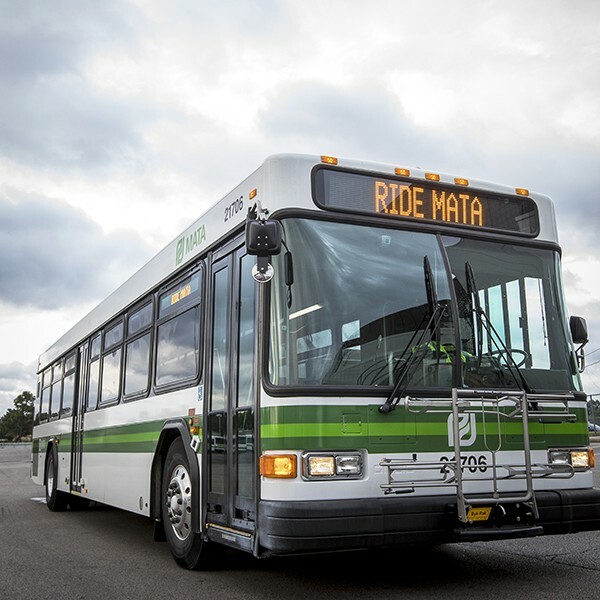 Pending a vote by the MATA Board of Commissioners, seven routes will be eliminated, including the 31 Firestone which was a demonstration route implemented last year. 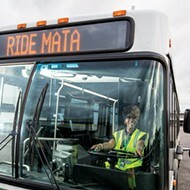 When MATA created the Firestone route, Justin Davis of the Memphis Bus Riders’ Union (MBRU) called it a “big victory” for the residents of New Chicago in North Memphis. The route restored service to North Memphis that was lost when the 31 Crosstown route was discontinued in 2013. Now, Davis said New Chicago will “essentially have no transit service at all.” Another route set to be cut that concerns the union is the 5 Central which services the University of Memphis area. But, according to MATA the university will be served on a redesigned 50 Poplar route. Others routes being eliminated include those that service Shelby Farms Park, Whitehaven, Boxtown Westwood, and Northaven. Apart from eliminating routes, MATA is also planning to cut many weekend and late-night trips, as well as reduce the frequency of several routes. For example, MATA's proposed cutting Saturday service on the 13 Lauderdale and 17 McLemore routes in South Memphis, Davis said. “Put all that together, and MATA's plan will remove a huge amount of service from working-class neighborhoods and majority-black neighborhoods — all at once,” Davis said. “What does this mean for bus riders? If these cuts go through, bus riders will lose jobs, drop out of classes, and lose access to their vote. Officials with MATA say all of the changes are meant to stretch the agency's limited funding as much as possible, while focusing on serving the most efficient routes. The MATA board will vote on the set of services changes at their next meeting on Thursday, September 27th at 3:30 at the MATA headquarters. If approved, the changes will go into effect on Sunday, November 11th.